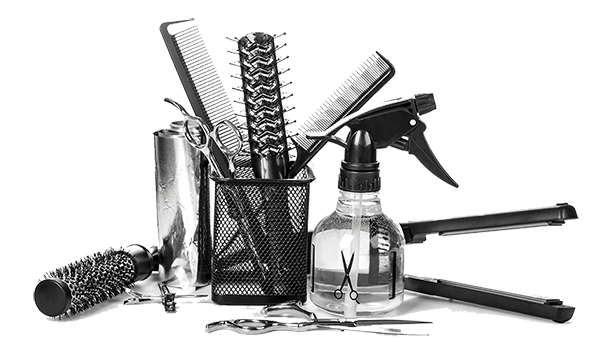 The cosmetology course of study is 1600 hours covering the study and application of hair care, skin care, manicuring and pedicuring mandated by the California State Board of Barbering and Cosmetology pursuant to section 7316 of the Barbering and Cosmetology Act. This course is designed to prepare students to pass the California State Department of Barbering and Cosmetology licensing examination and to help the student to obtain the knowledge and skills necessary to be salon-ready. Passing the state board exam is a prerequisite in order to obtain a Cosmetology License. The license is a requirement to operate as a cosmetologist in the State of California. The curriculum for students enrolled in a cosmetologist course shall consist of 1,600 clock hours of technical instruction and practical operations as mandated by the State of California Department of Barbering and Cosmetology. Technical instruction means instruction given by demonstration, lecture, classroom participation, or examination. Innovative and advanced, styling, cutting and coloring techniques. Classroom training that includes critical business planning and communication skills for a well rounded education. Small classroom sizes to encourage your creativity and promote better learning. Hands-on-training in our leading-edge facility providing you real-world experience. Job placement assistance in top salons prior to graduation. Speak to a MIXED Rep! Your Start Is A Click Away!